Donate â€“ SAME SKY The Same Sky Foundation | The Same Sky Foundation: Empowerment for women and girls. The Same Sky Foundation: Empowerment for women and girls. The Same Sky Foundation provides empowerment tools to some of the world's most overlooked women and girls. With scholarships, micro-grants, and education and employment support, they build self-esteem and brighter futures for themselves and their families. For large online donations, please email info@samesky.com. Provides a microgrant to a woman ex-offender for materials to re-enter society, like a bus pass or driver’s license. 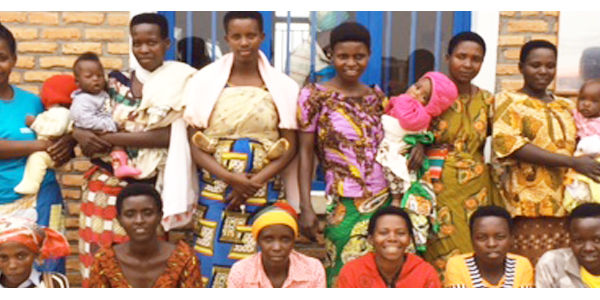 Provides six months of business training for a Burundian woman refugee. Pays for one female student to enroll in science and math courses in Rwanda. Pays for six months of vocational training for a Burundian woman refugee. Provides a young woman with college tuition in Rwanda. Provides business training to 30 women in a collective. Provides a woman’s family with a home for one year as she rebuilds her life after leaving the prison system. Donate 100% - Add 3% so that 100% of the donation goes to The Same Sky Foundation. The Same Sky Foundation has partnered with Network for Good to securely process your online credit card payment via Network for Good (tax ID 68-0480736). This transaction will appear on your credit card statement as "Network for Good." This transaction is subject to Network for Good’s Privacy, Security & Disclosure Statement and the Charitable Solicitation Disclosure. GET EXCLUSIVE INVITATIONS + COUPONS!